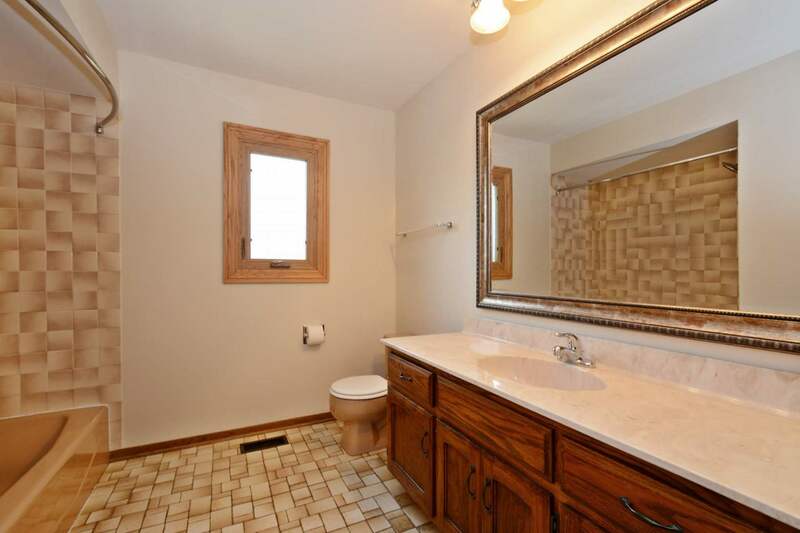 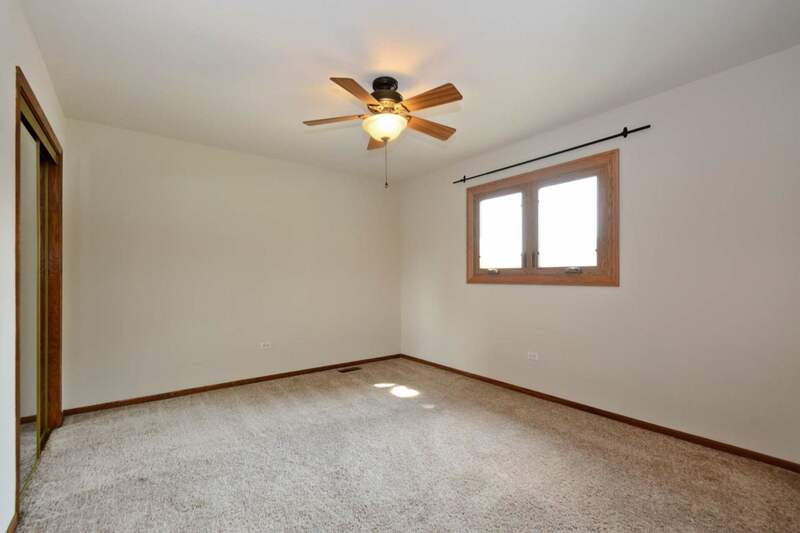 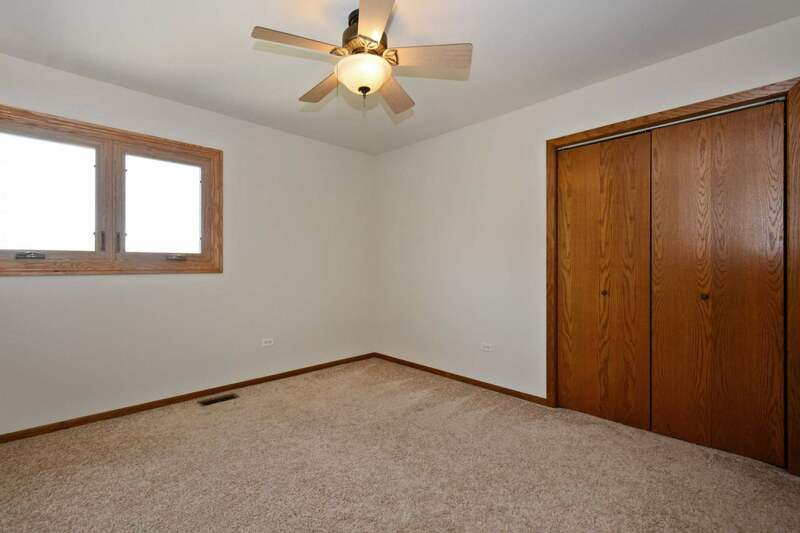 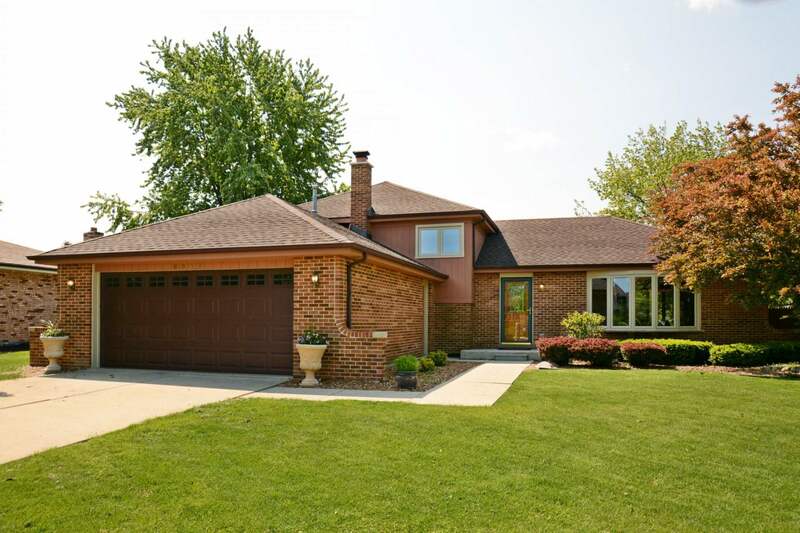 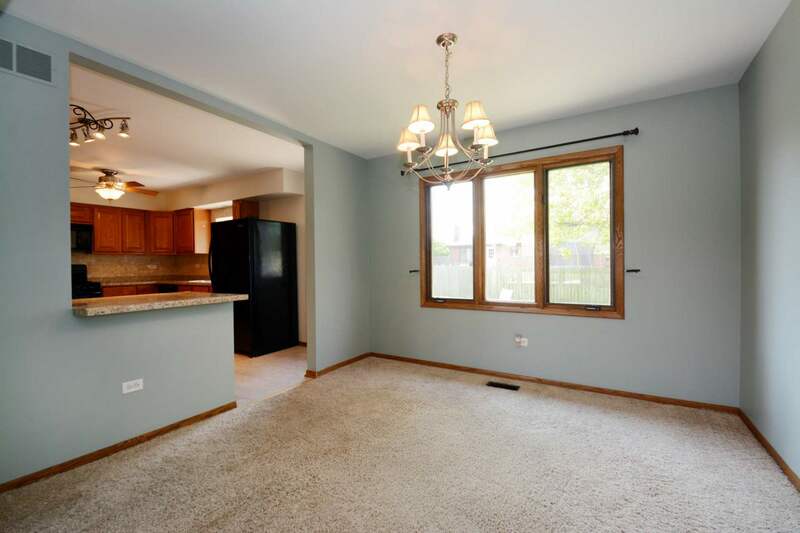 Freshly painted and move in ready that’s what you get here with this four bedroom two bath home on a cul-de-sac in north Orland Park. 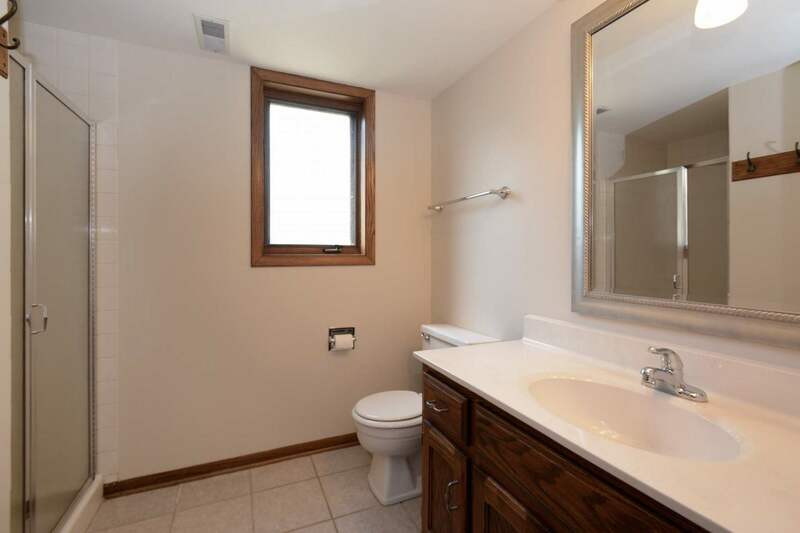 Most windows, roof and mechanicals replaced within the last ten years. 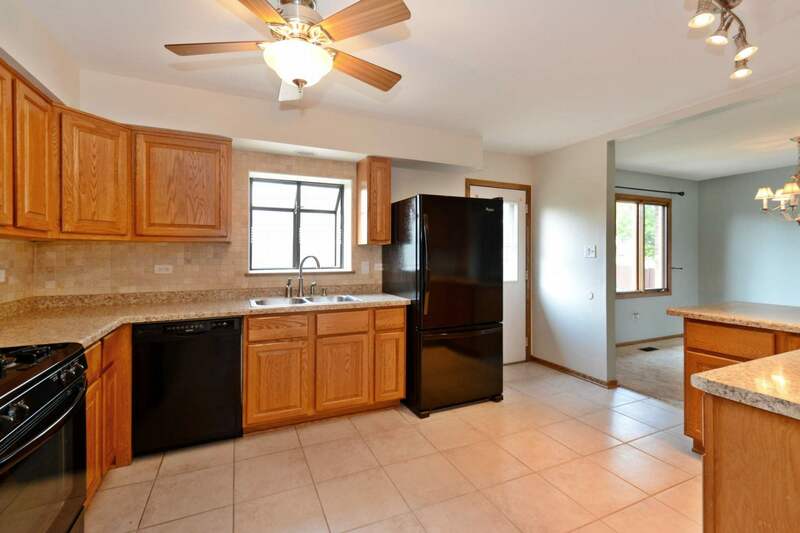 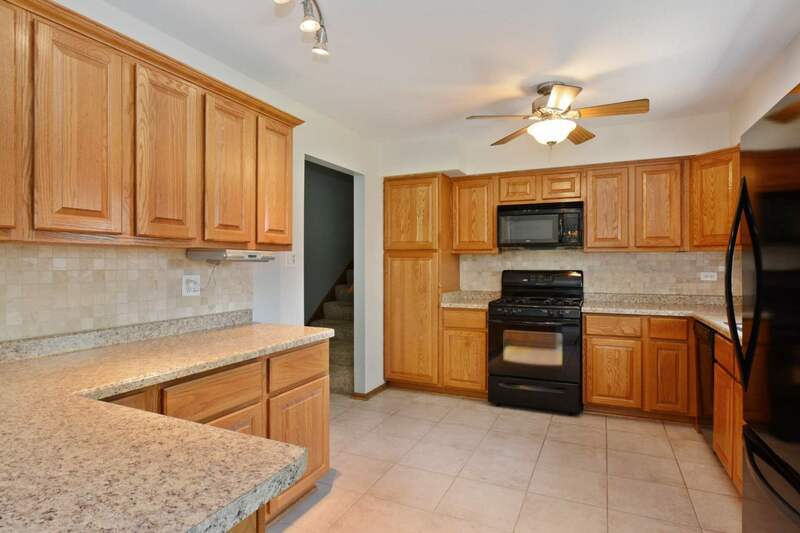 The updated kitchen boasts oak cabinets and a backsplash. 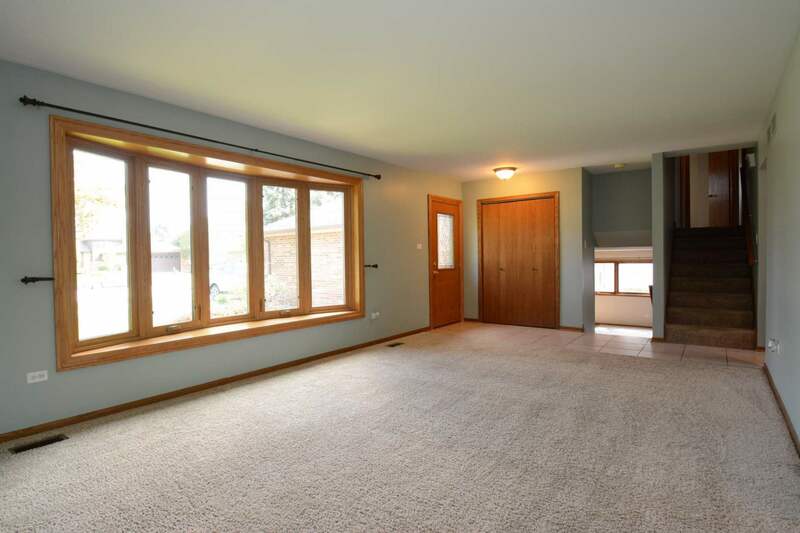 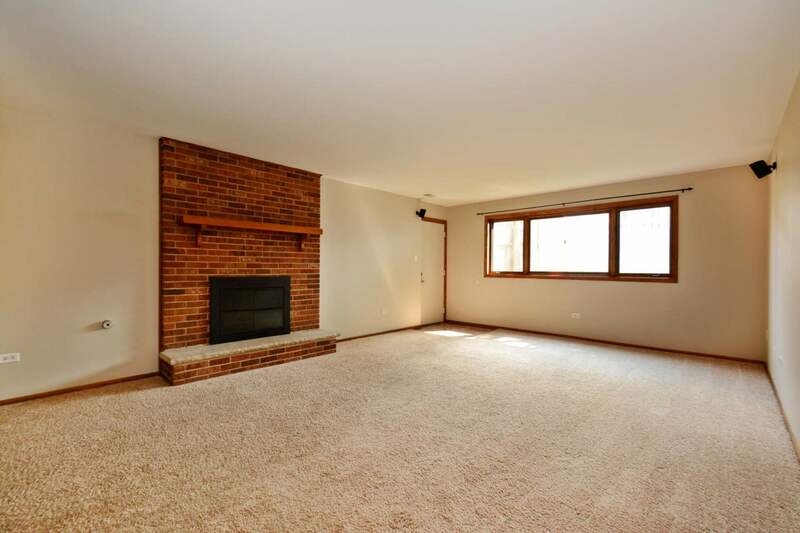 The lower level family room has a fireplace and bedroom. 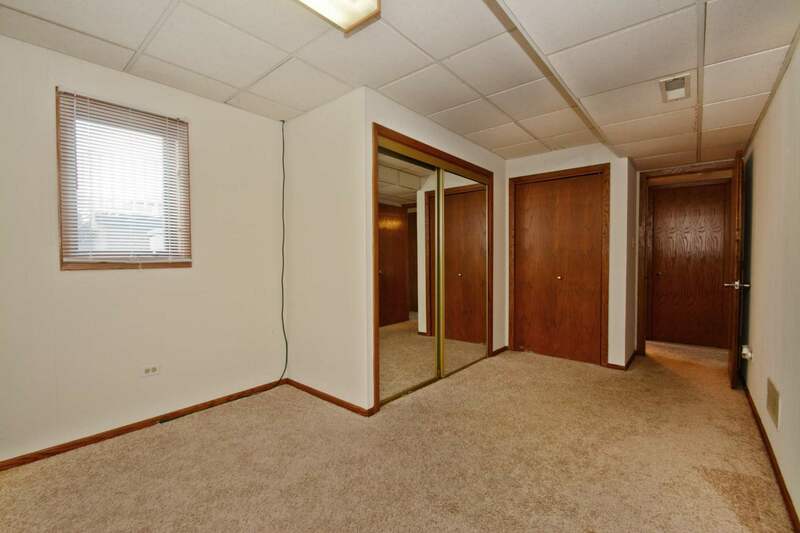 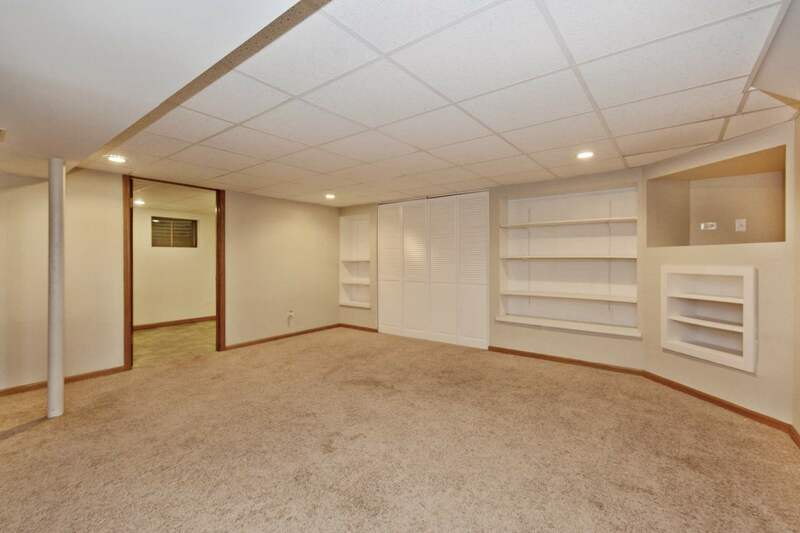 The sub basement is finished with a recreation room and office. 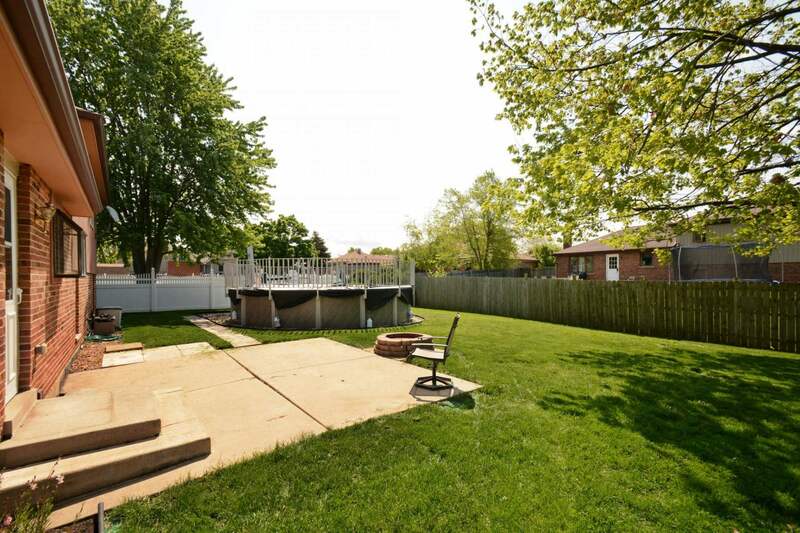 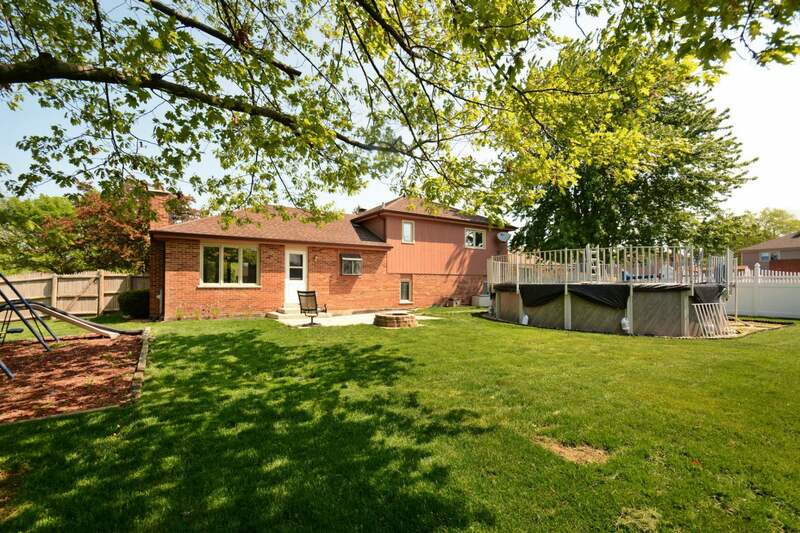 Fenced back yard, above ground pool and fire pit for summer fun!